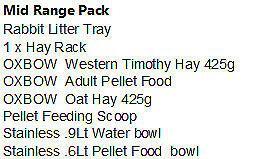 We are offering a variety of packs with differant products for your Rabbit needs. 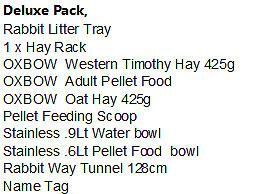 From day one including hay, treats, Food Pellets, LitterTray, Hayrack, and much more. and more..
Made of ABS material, smooth and durable. Easy to remove and clean, offering you and your Raqbbit a clean environment. This Rabbit tunnel toy will give your Rabbit more ways to have fun. It provides hours of exercise & self-amusement. Collapsible & Portable: Take this rabbit play tunnel with you anywhere,your pet will never feel bored. Rabbits love to hide and chase things. Your cat can do both in this play tunnel. The ball in the tunnel’s opening sparks your rabbits curiosity and natural hunting instinct. When you don’t need the play tunnel and want to save space, you can fold it and store it flat. Hand wash cold, 86°F (30°C). Made from top Quality Stainless Steel High Polish Finishes Inside And Out. Clamp for attaching to wire. 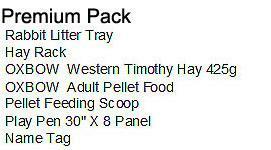 This Pet Rabbit hay rack feeder will hold many types of hay etc . 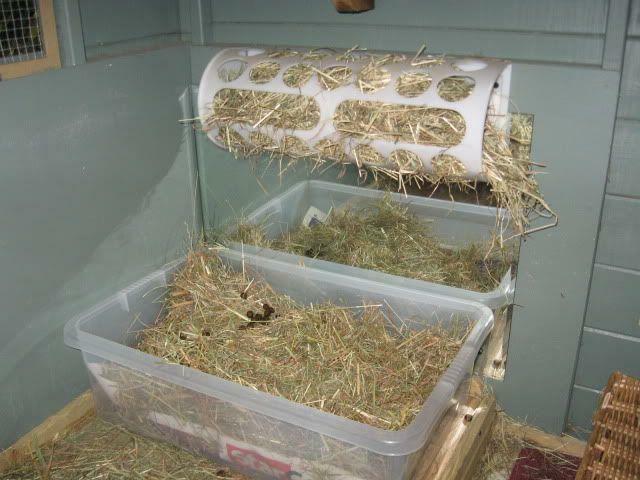 Special designed plastic holds hay in place and keeps a generous supply of hay in a clean, organized bin , Rabbits Must have Top Quality hay at all times. Keep spare hay on hand at all times. 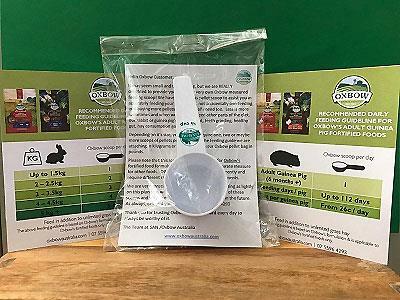 The Oxbow measured pellet feeding scoop (1/8 cup) is designed to assist pet owners in feeding the accurate amount of Oxbow pellets to their rabbits. Please note, this scoop has been designed for Oxbow's fortified food formulations only, and is not an accurate measure for other foods. Not only is there a limited quantity of scoops, but we are conscious of recycling and encourage pet owners to reuse their scoops for future pellet purchases. 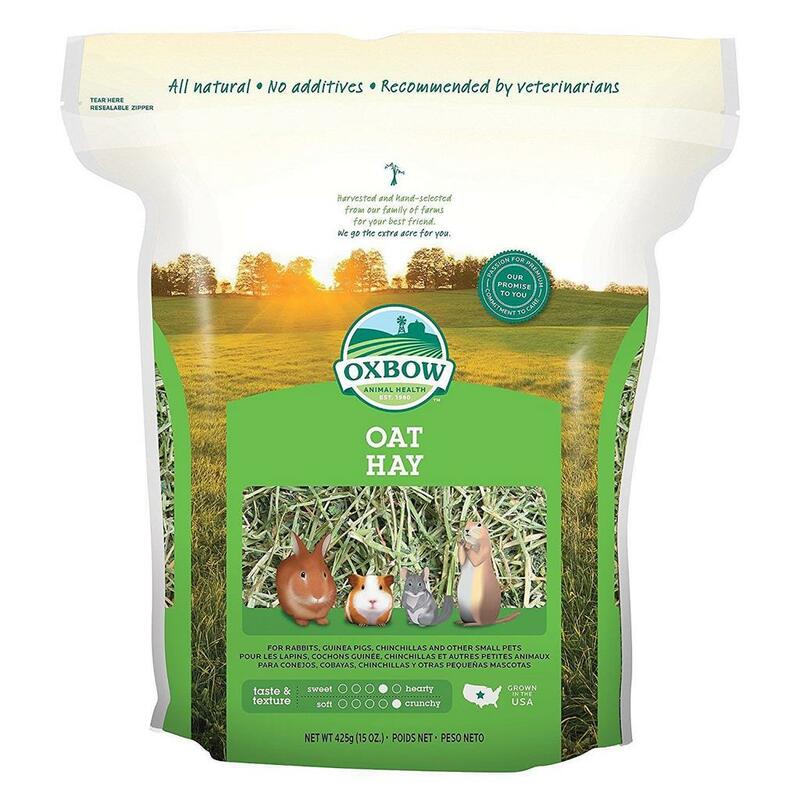 Oxbow’s hearty, hand-selected Oat Hay is a favorite of many rabbits. Our Oat Hay is harvested before the oat develops into a seed, providing savory husks full of flavor and fiber. Its aroma will stimulate your pet’s appetite and encourage him eat more hay. Your pet should have unlimited grass hay every day. Try using a hay manger or hay roller toy. Stuff with hay and watch them enjoy. Fill up a cardboard tube with hay or any other small animal safe toys. Put a layer of hay on the bottom of the cage and hide food pellets or treats in the hay for foraging. Put hay everywhere, in different spots around the house or yard and watch them explore. Tickle your pet with strands of hay, they will take a bite and realize how tasty it is. Oxbow's Western Timothy Hay is the ideal long-strand fibre grass hay to keep your rabbit or guinea pig's digestive tract functioning properly. 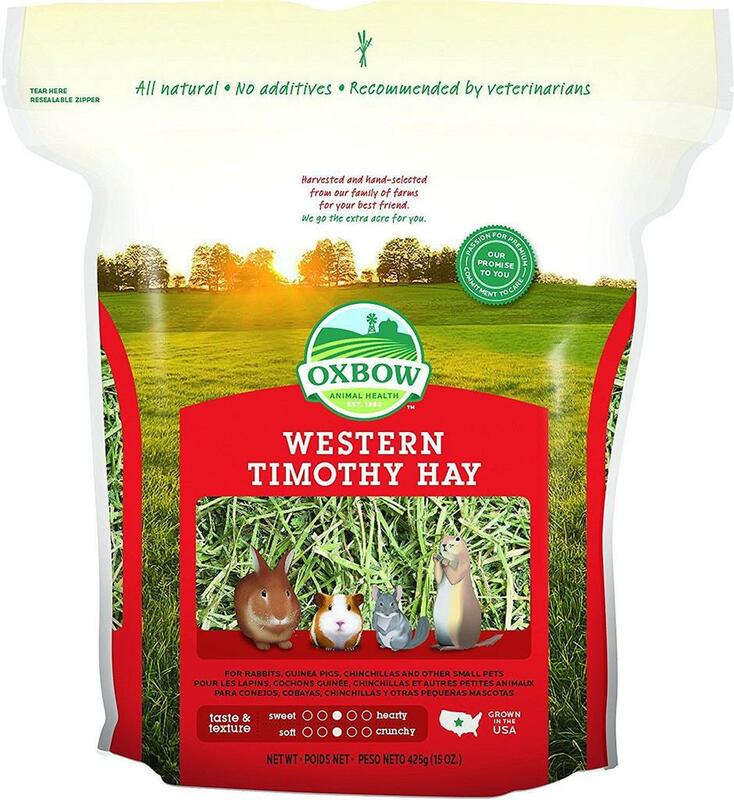 Oxbow’s all-natural Western Timothy Hay is a nutritious, sweet-smelling grass that will stimulate the appetite of your rabbit , guinea pig, or other small pet. Loose hay contains stems, leaves and limited seed heads. 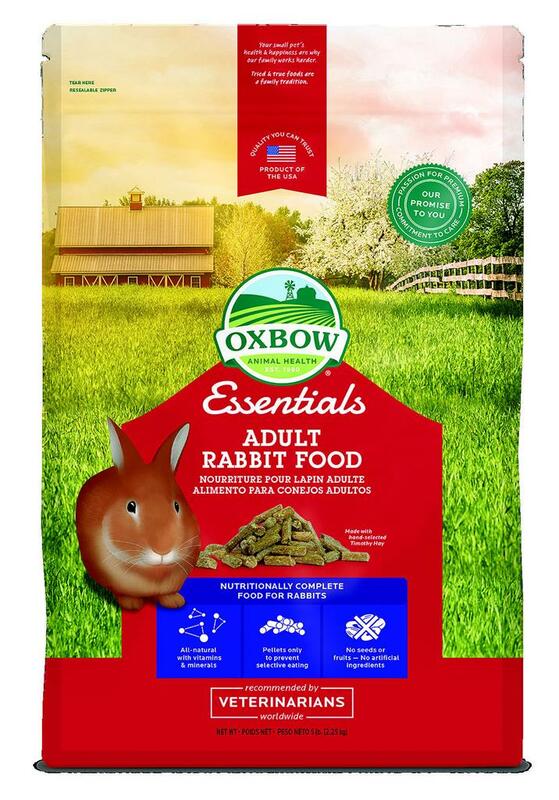 Oxbow’s Essentials - Adult Rabbit Food is formulated to meet the specific nutritional needs of adult rabbits (1 year and older)and help them thrive. This complete and balanced adult rabbit food contains Timothy hay for healthy digestion and all the wholesome ingredients and vital nutrients needed to support daily function and performance. *This product is not intended for growing, active, pregnant or nursing rabbits. We encourage pet owners to feed Oxbow Essentials Young Rabbit Food during these stages of life.Order here online or call to order 0418783555. All rabbits need high fibre to keep their digestive systems working properly, plus basic vitamins and minerals to maximise their health. Essentials - Adult Rabbit Food combines needed fibre with stabilised nutrients to assure a well-balanced diet when served with Oxbow loose grass hays. Oxbow Animal Health’s founder and owner John Miller created the industry’s first timothy hay-based food for rabbits and other small herbivores. 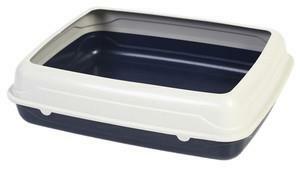 Collect and reduces shedding from surface of pet. 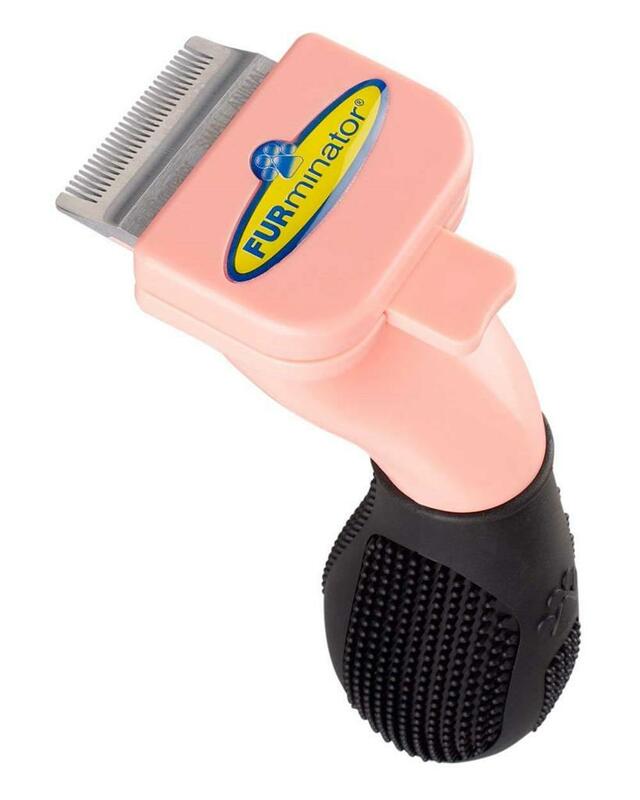 Monthly: Bathe - promotes healthy skin and coat, while reducing shedding . 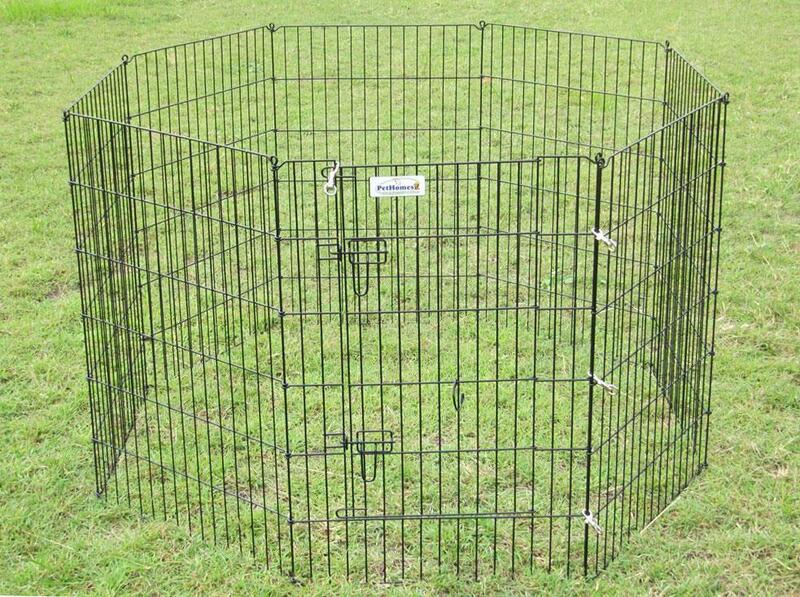 This Pen can be used as an indoor enclosure at first,you can add to an indoor hutch and the pen can be used as a barrier wall and convenience. Our rabbit prn has a swining , lockable gate, so you can walk into pen area. COMES WITH 6 STRONG THICK STEEL HOLD DOWN PEGS. 2: - .Fold out to Desired shape. 3: - Use the 2 supplied Snaphooks to close ends togeother AND LOCK DOOR. Made up pen will enclose an area 1.2m wide x 1.2m long of playing area! Give your Rabbit his own name plate! Attach to your pet’s home. 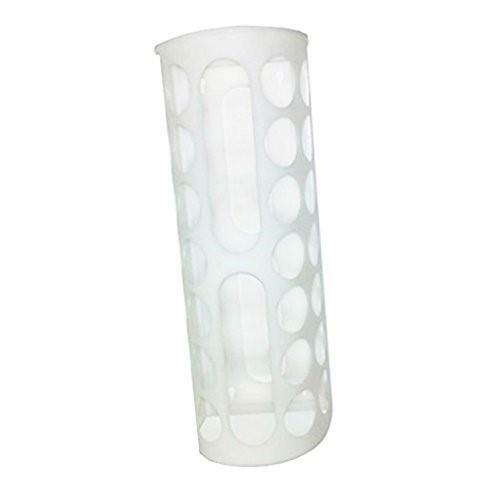 It can easily attach to cage, kennel or hutch. You can put ANY message you like on the tag, " Please come and Pat Me" or" I Dont Bite, I'll Just Lick up to Death " or " I've Been a Naughty Boy "
You can write on the plastic tag with a White Board Marker pen which can later be rubbed off to change words.or you can use a permanent marker which can be erased with some nail Polish remover or mentholated spirits. Brisbane : :- Local pickup can be arranged :- Contact Pet Homes Prior to Purchase for arrangements. WE CAN GET ITEMS DELIVERED TO YOUR DOOR. Thanks Heaps & Happy Rbbit Keeping!